Here are some important steps to choose the end of lease cleaning company. In the market, there are thousands of companies who do end of lease cleaning/vacate cleaning/bond cleaning. The important thing is that how to choose the right company that is really important to you. Most companies don’t provide you a proper invoice that can get you towards your bond back. 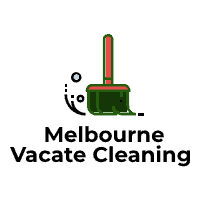 Many customers don’t even know that with whom they booked a cleaning service after the job is finished. We would highly recommend you to ask a few information before booking. 1) Do you provide end of lease cleaning guaranteed? 2) Do you provide receipt/invoice for it? 3) How many days will you give bond back guaranteed? 4) If my realestate agent is not happy then will you come back? 5) what is included/ what is not included? 6) Does it include carpet steam clean? After raising these all questions, you must know that it will include carpet steam cleaning or not. Some companies charge less over the phone to get the job, however, once they come at they will be at the property then they will try to increase the price by making some silly excuses. We would highly recommend you to choose us and remove your stress. We do not only offer you 100% bond back cleaning guaranteed, but also providing reliable and trustworthy services with proper receipt (ABN/ACN number written on it). 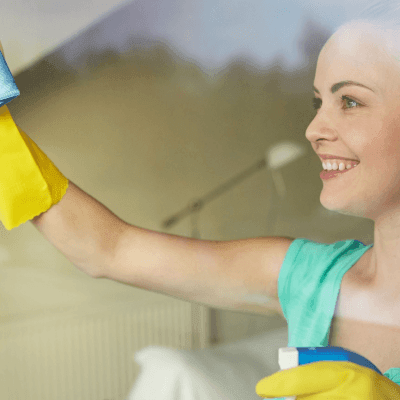 Why Choose Professional Cleaners Only? No matter how much you have cleaned, but there is a chance that you might miss some small spots and areas. To do proper 100% Bond back cleaning is really tough and hard. We always use professional equipment and machines to get your bond back. Real-estate agents always ask for professional cleaning and we know their eyes that where are they going to check and what are they going to check? What do things need to check before booking? 1) Check company profile and reviews. 2) Ask about written bond back cleaning guaranteed.